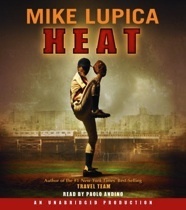 Heat is a book about a twelve year old boy named Michael from Cuba. His dream it to pitch in the Little League World Series. Michael can throw 80 miles per hour. When he is questioned for his birth certificate he has no way to come up with it. His mother died from cancer at a young age and his father died from a heart attack. Whenever his coach asked where his dad it Michael lies and says hes taking care of his uncle in Florida. Michael and his brother Carlos are living in an apartment trying to keep their secret save until Carlos is 18. If child services finds out that they are living alone they could be sent back to Cuba. When an opposing coach makes a petition to get Michael kicked out of the league, he has nothing to show that he is really twelve. Michael’s idol is the New York Yankees pitcher El Grande. El Grande has a daughter who has been watching Michaels baseball games. Michael experiences his first real crush on her. Once El Grande hears about Michael and his situation he gets in contact with people back in Cuba to find his birth certificate. Michael’s team ends up making it to the championship game and he finally gets to see Yankees Stadium. The WHS Library owns Heat in audio. 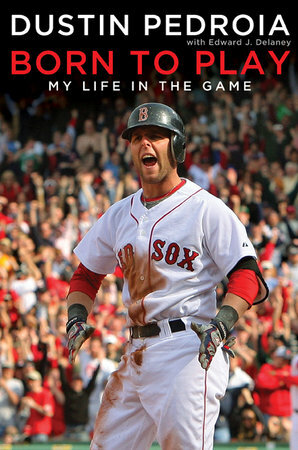 This book is about Dustin Pedroia in his early days before he made it to the Red Sox. He grew up way out in Woodland California. He also attended Arizona State. There is where he found his wife that he still has to this day. 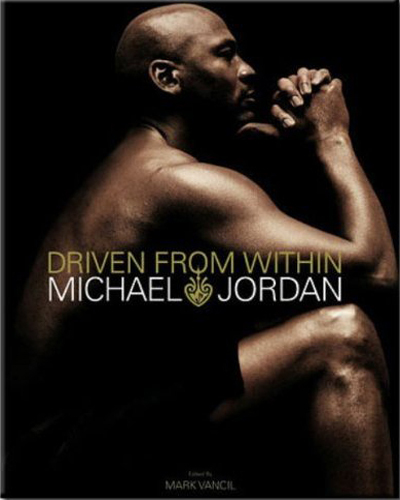 This book is mostly about every experence he had that had to do with baseball. 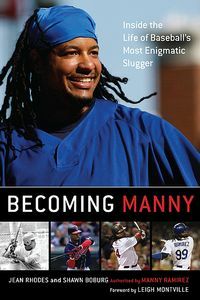 He gives alot of info about his days at the Red Sox and what he does everyday before the game and alot more. If you are a baseball lover than this is a book you shouldn’t pass up. The story ” My turn at bat ” is a great story for kids and or people who are interested in baseball and or biography’s. 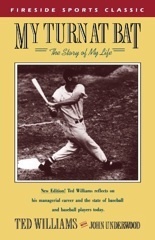 In this story Ted Williams, the author and a great baseball player, tells his life as he played in the MLB. He reflects on his managerial career and the state of baseball and the players today. The story tells his child hood days in San Diego, his military service, and also all the years he played baseball. 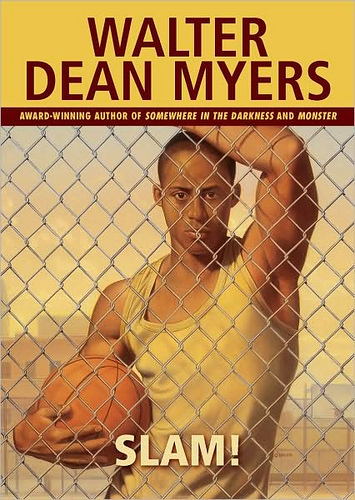 This book really could have been a metaphor for something that doesn’t even have to do with the game of baseball but this book has to do with baseball. Ted Williams is the only man to hit .400 in a season in this time period. 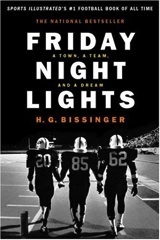 This story is great because it tells the story through his eyes and what he sees on and off the field. 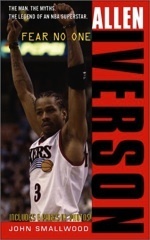 So if u like story’s like that I recommend this book. 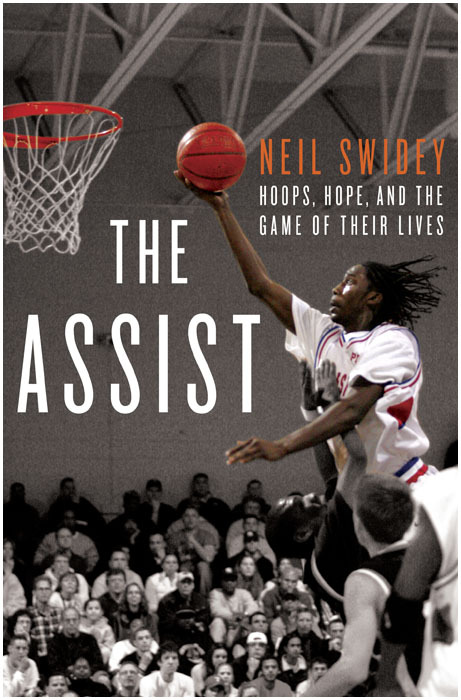 It’s not to hard to read but I would say that kids 13 and up should read this book to fully understand it. The WHS Library owns My Turn at Bat.